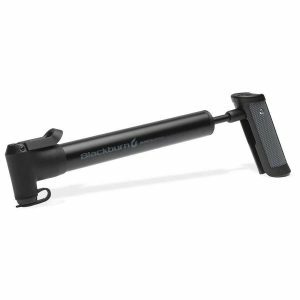 The Core Slim Bicycle Mini Pump is an excellent companion for any cyclist. 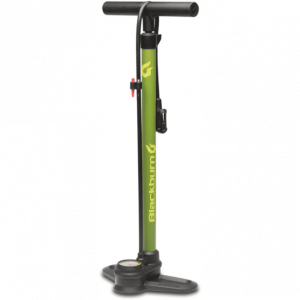 The Core Slim's features a pull-out hose that puts less stress on the valve. 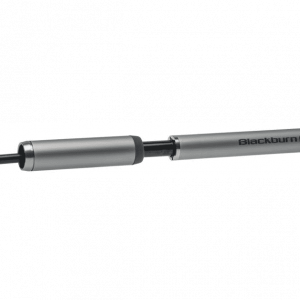 Blackburn's Mammoth Anyvalve Mini Pump has been a staple of bike riders for over a decade. 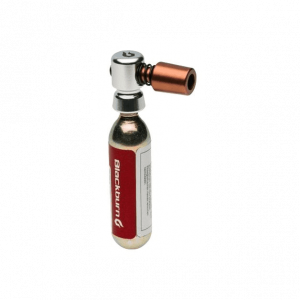 Works with any valve Presta, Schrader and Dunlop. 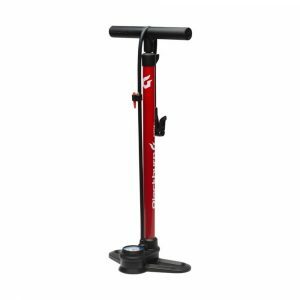 The Piston 1 Bicycle Floor Pump works on any type of valve out there, so you don't have to worry about compatibility, adaptors, or compresor fittings. 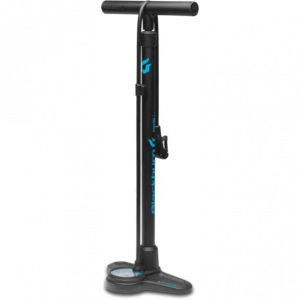 Made with a bombproof steel barrel and base, the Piston 2 Bicycle Floor Pump is built to last, be easy to use, and work with any valve.